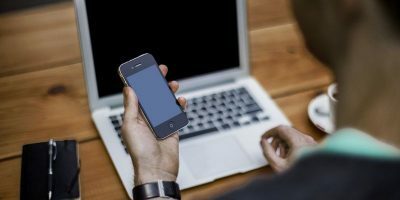 At some point or another you’ve probably noticed your phone taking longer to load apps, content or just being all around sluggish. 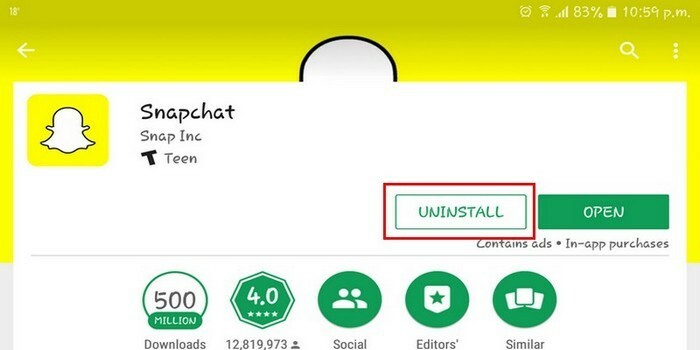 One of your first steps to fix this is uninstalling apps you don’t use anymore. But what if after you do a massive uninstall your phone is still lagging? It may come as a surprise that the apps slowing down your phone may not be all those unused apps but apps you use every day. 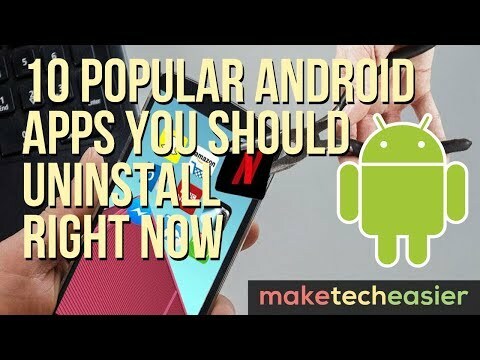 The following are ten apps you should consider uninstalling if you’re having problems with your phone being sluggish. Snapchat is a lot of fun to use, but it’s one of the apps that consumes a lot of your phone’s resources. It can take up a lot of battery and memory usage just to post or view all those stories. Not only that, but it also downloads some discovery content, Live Stories and daily news. 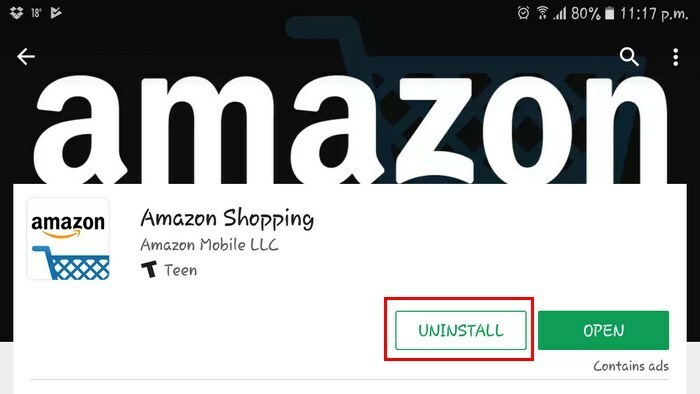 If you shop Amazon regularly, there’s a good chance that you have the app installed. You might want to consider accessing your Amazon account through your browser instead of the app. 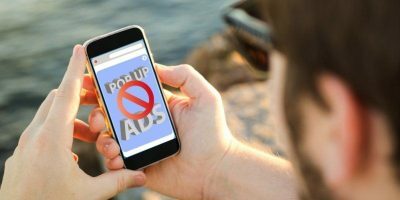 It’s known to drain a lot of your phone’s battery since it operates in the background to keep you up to date on promotions and current offers. By being a Netflix user you keep your phone on for extended periods of time since your favorite TV shows last at least 30 minutes. 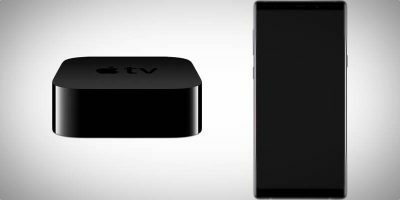 Plus, if you have your display brightness is set too high, you’ll definitely need to recharge once you’re done watching. The Outlook email app is probably another reason why you’re always charging your phone. Having the sync frequency set too high doesn’t help either and regularly checking the app also drains your phone’s battery. 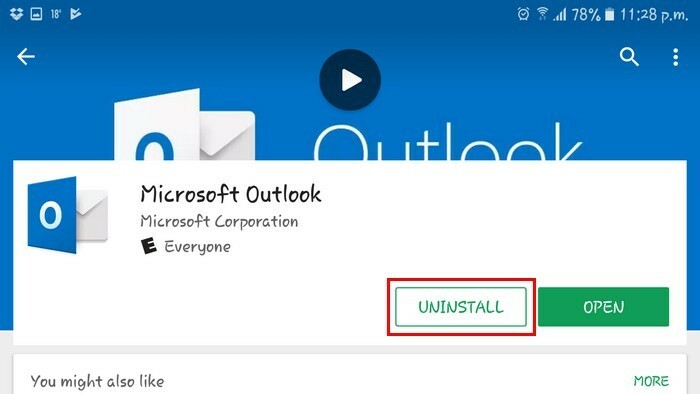 You can uninstall Outlook and use the default Android Email app to check your emails. It might not be as nice, but at least your battery will last longer. If you like to stay informed on what’s going on in the world, you may use an app like BBC News. The downside to that app is not the news but how much battery it takes up. 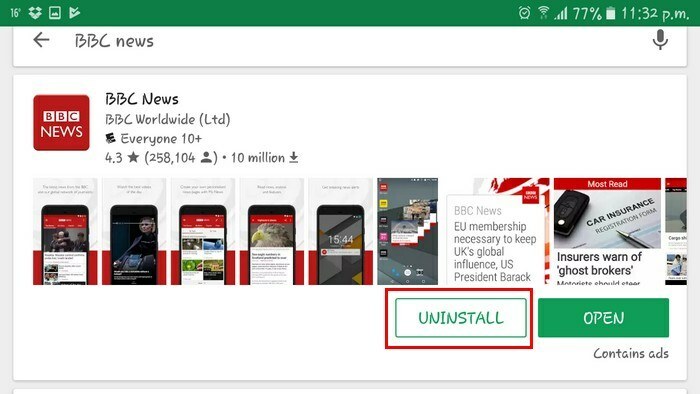 Instead of installing the app, I recommend that you create a shortcut to the BBC News website. Having a flashlight app is always useful for things such as power outages. 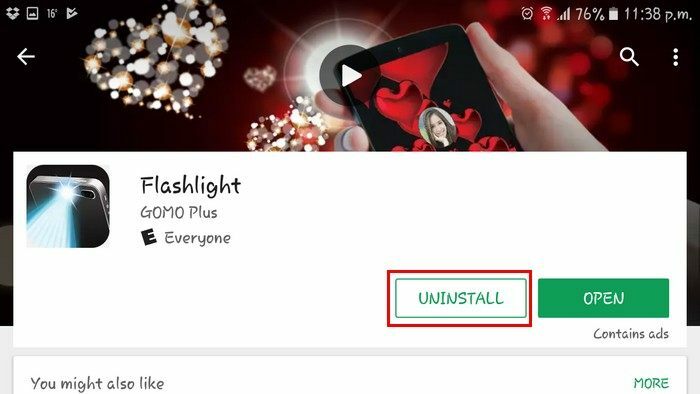 Be careful not to install just any flashlight app because they could be collecting more data than you’d like. For example, Brightest Flashlight-Multi LED is a very popular app that asks for way too many permissions. Instead of asking permission for just your phone’s camera, it asks permission for things such as identity, contacts, location, phone, photos, WiFi information and more! You’re probably thinking that there is no way on the face of this planet that you’re going to uninstall Facebook. But, maybe after seeing all the permissions you’ve said yes to, you might opt for accessing Facebook through your preferred browser. Not only are these two apps two of the biggest battery drains, they also ask for way too many permissions. 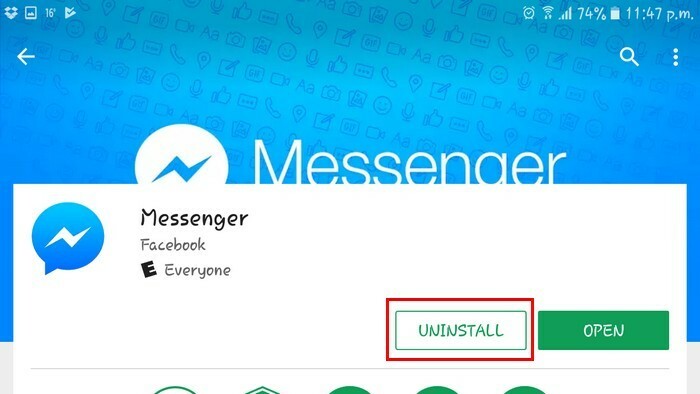 If you have the app installed, Facebook has permission to delete anything in your internal storage, tracks your exact location, can see who you’ve contacted (even if it’s not on Facebook), gives continuous access to your microphone, and more! ES File Explorer may be the most popular file explorer app on Google Play. There’s a reason for that, and it’s because it used to be very good. The free version of the file manager app now comes with adware and bloat-ware that’s always bothering you to install more apps. 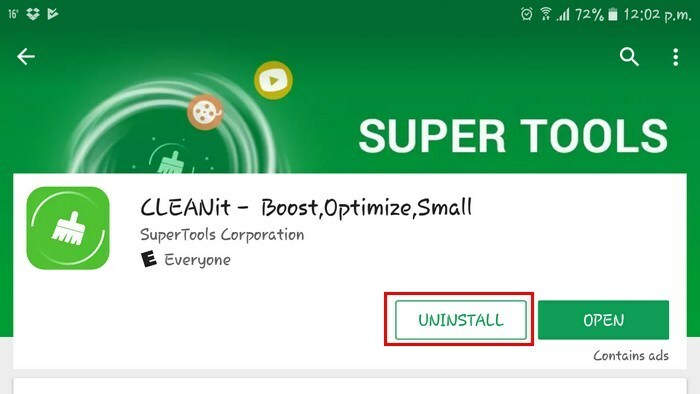 CLEANit is another app you should uninstall right now because the features it has will only harm your phone. For example, clearing your cache too often will slow down your Android device and closing the apps that are open will also drain your device’s battery. When CLEANit closes other apps, it slows down your phone since those apps will eventually open again using up more of your device’s resources. 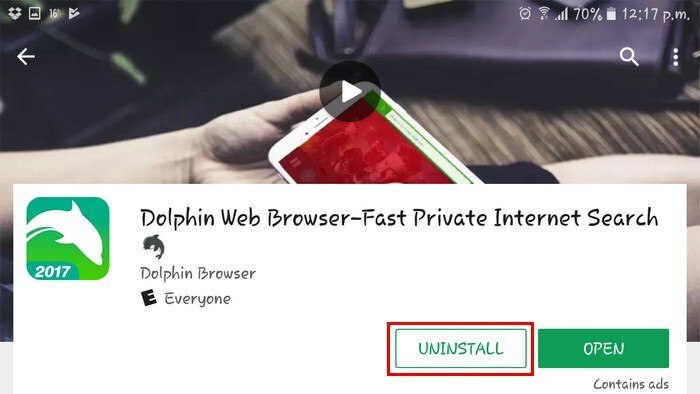 Don’t let the hype over Dolphin Browser fool you. This app is a tracking nightmare. It saves the sites you visit even if you’re in incognito mode. I’m sure you can find another great option for surfing the Web. The above-mentioned apps are popular for a reason, but as you can see, using them comes at a price. Give it a long thought if you want to continue using these apps and sacrifice too much in the process. What app would you add to the list? Leave a comment below and let us know. A real shame about ES Explorer. It used to be one of my go-tos, default apps. Took another look recently and the thing is a tracking, pop-up ads, tricky embedded links… nightmare. It is a shame, but oh well. I could be wrong but I think that it could be difficult to just fit ten apps on that list, ha ha. The one underlying theme here is that a vast majority of smartphone owners use them as a substitute or a replacement for their home desktop/laptops. Or they use them as a Swiss Army knife of electronics (TV, e-book reader, game console, etc) What they forget or ignore is the fact that while a Swiss Army knife is compact and very useful in an emergency, its component tools are mediocre in performance in comparison to stand-alone, dedicated ones. There is no way on this Earth that a device the size of a smartphone will ever be as powerful as a desktop, laptop or even a netbook. So, downloading every app that one uses on their PC to their smartphone is only going to degrade its performance. I completely agree but since everyone is usually always on the go, using a laptop might almost a mission impossible. I always try to do as much as possible on my notebook, it’s more comfortable (at least for me). In light of “The Scary Prospects of the Android Virus “GhostCtrl”” do you have an anti-virus and a firewall installed on your smartphone? If you are going to use your phone as a surrogate PC, you have to protect it like a PC. If you don’t have them installed, how much of a performance hit are you going to take if you do install them? Do smartphone users HAVE TO be stimulated/entertained 24/7/365 with YouTube, Netflix, Candy Crush, Angry Birds, etc?! How good a viewing experience can one get watching videos or movies on smartphones with even the largest screens? 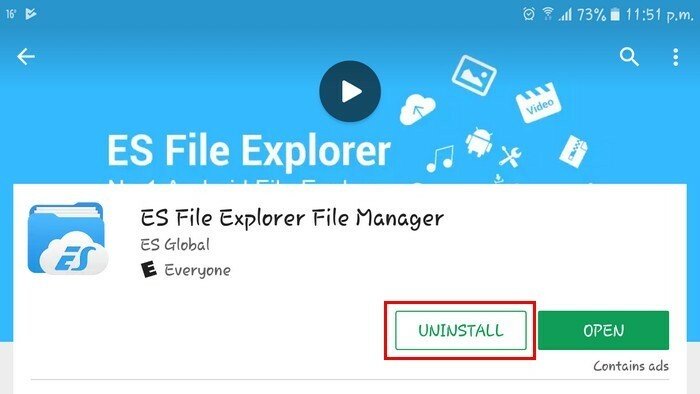 I am a root user and I have NEVER used es file Explorer. 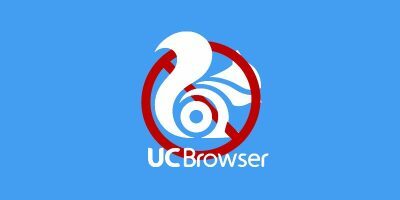 In about 2011, I chose Dolphin Browser as my default mobile browser. 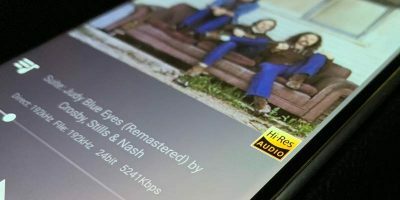 I haven’t used it for a while, and removed it from my “Collection” of Android apps after reading this article. Thanks for the info. 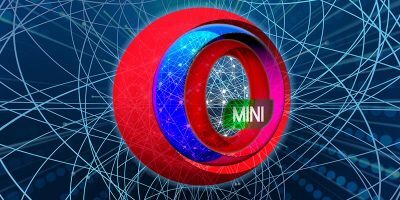 I have been using Brave Browser as my default Android browser for the last year or so, and am likely to transition to it fully (from Google Chromium) on desktop, too. Folks, if you don’t use Brave Browser yet (https://brave.com/), look into it and see if there’s any reason NOT to use it. I use “batterisparläge” (not sure what that is translated to in English, my guess is “battery saving” or “energy saving”). That setting is available from the top right on the battery info page in Marshmallow. Under settings – data usage – top right you can turn on “data usage restriction” (again, my own translation, may not be 100% accurate). These two settings above will save battery and data usage when not connected to WiFi. Most apps will not notify you about new events unless you open them. But Deja calendar app will notify you if you have an appointment scheduled regardless which is a good thing. I uninstalled all this rubbish and more shortly after I received my phone. It’s as bad as Microsoft, with endless hangers-on at the fringes vying for attention and money. Very new to internet and all the sites and choices.Trying to figure out the how’s and the should i’s can be overwhelming at times.Just now found your site Thanks in advance. Already learned some helpful comments and tips. Just ordered a Pixel-XL. 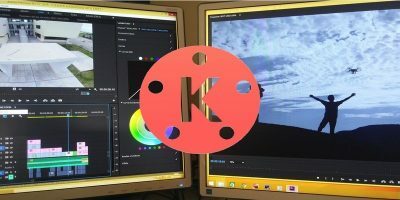 What apps and AV, FW apps do you suggest? 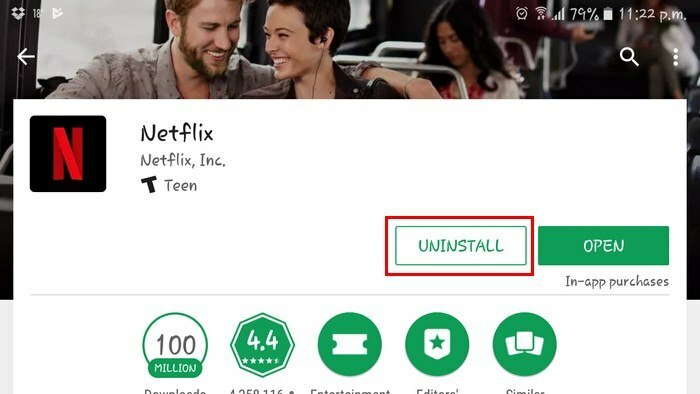 Any other apps to avoid? I am a newbie to mobile for my own use – my first smartphone. I am a retired (2013) Global Security Architect who has not kept up with my usual 2 hours of security research/reading of 365x a year for last 5 years. With the pace of security changes in the mobile space, I feel totally out of touch! All thoughts and comments are welcome. Eye Tracking: Useful Feature or Just a Gimmick? Do You Think Bezel-less Phones Are Useful or Just a Gimmick?